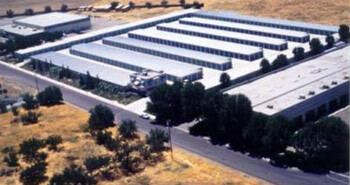 Diamond Mine Mini Storage is a family owned and operated self-storage company dedicated to providing you with the highest quality storage experience in the industry. 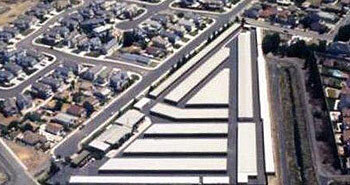 There are 2 facilities in California: UNION CITY in Alameda County since 1980 has over 1100 spaces and BRENTWOOD in Contra Costa County since 1995 has over 700 spaces for all your storage needs. We place great emphasis on having friendly, professional managers and staff and our commitment to a secure, clean and convenient self-storage facilities, distinguishing ourselves from other storage alternatives. With over 25 years of experience in the self-storage business, Diamond Mine Mini Storage is devoted to exceeding your expectations as a storage consumer. Come see us today. We always have a variety of storage rental spaces available right away!